Lions are some of the most majestic creatures on Earth, a quality which we believe makes them worthy of protecting at all costs. But unfortunately, some people look past the importance of preserving wild lions and instead set their focus on the profits to be made from putting these beautiful animals in cages or even killing them and selling their body parts. In the past 30 years alone, the wild lion population has dropped from 100,000 to 20,000, largely as a result of humans bringing them into captivity to entertain tourists or slaughtering them during disturbing trophy hunting expeditions. Yet, even given their status as an endangered species, lions are still being killed and taken out of the wild at alarming rates. 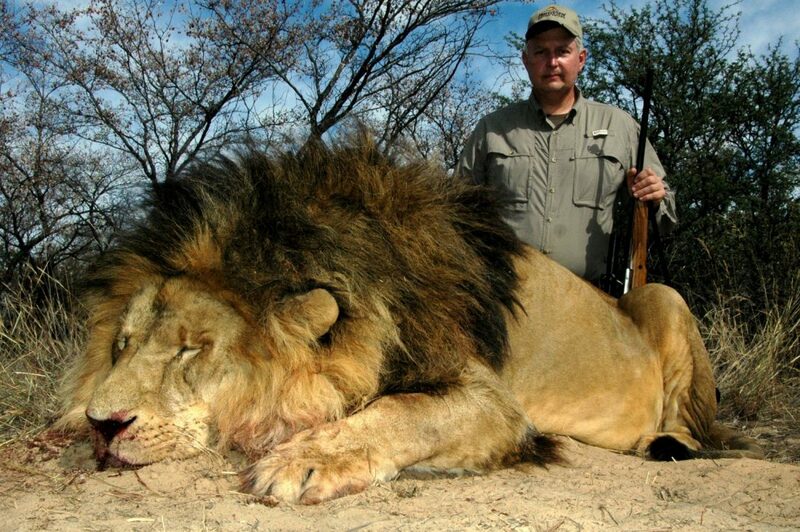 In South Africa, somewhere around 260 lion breeding facilities exist, housing an estimated total of about 7,000 lions. 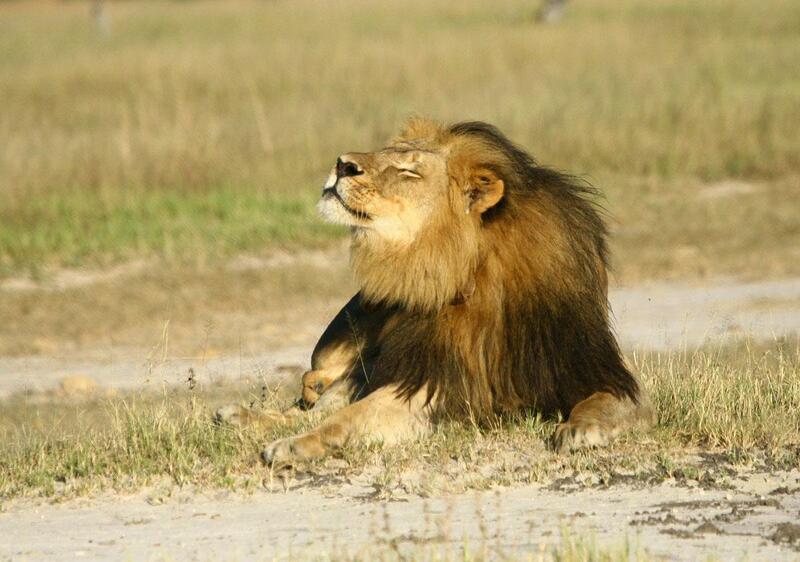 At these facilities, lions are exploited from birth to adulthood. The cubs are put on display for tourists to gawk at and play with; meanwhile, the fully-grown lions are forced to breed in order to churn out more cute baby lions and make the owners more money. Once they are no longer of use for breeding, the adults are brutally slaughtered in canned hunts, during which the animals are confined to a space and tourists pay big bucks for a guaranteed kill. In recent years, the market for lion bones has become extremely lucrative, thus motivating more and more individuals to come to South Africa to participate in canned lion hunting and further increasing the demand for captive breeding facilities. Recognizing the ways in which this market threatens the ever-dwindling wild lion population, the UN Convention on International Trade in Endangered Species (CITES) banned the international trade of wild lion bones and related products back in 2016. 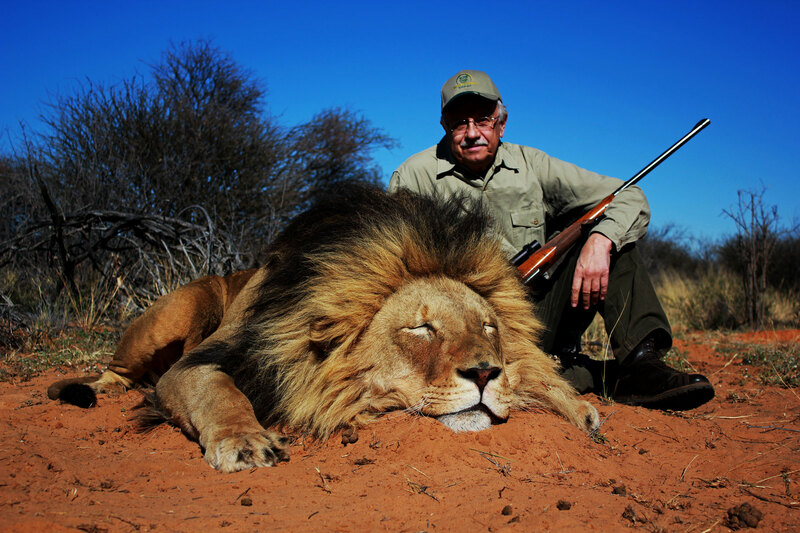 Even so, it permitted South Africa to continue exporting skeletons from the country’s captive-bred lions as long as an annual export quota was established.